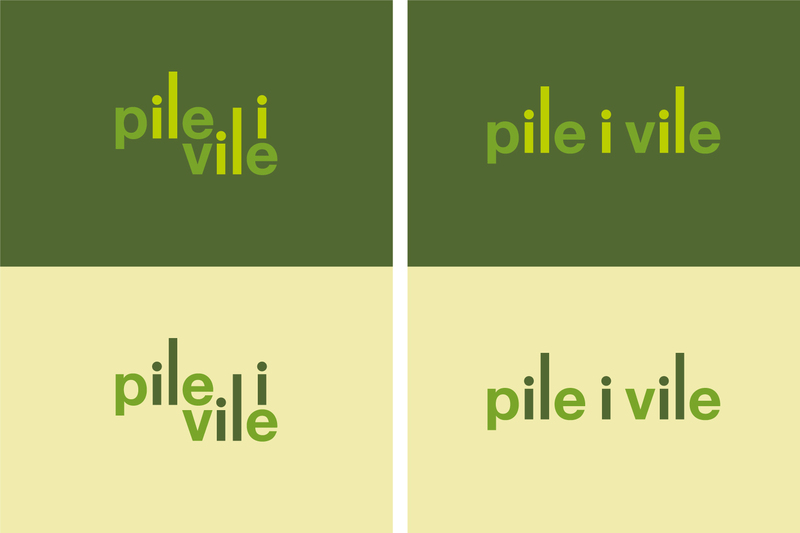 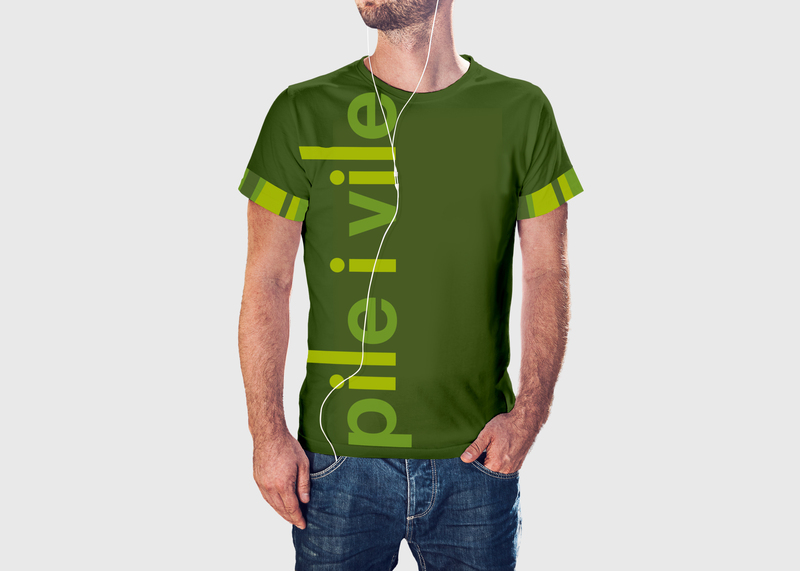 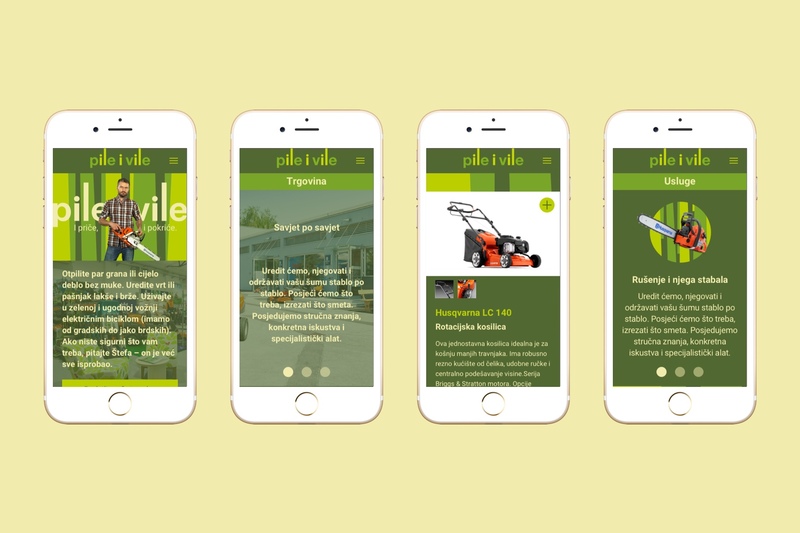 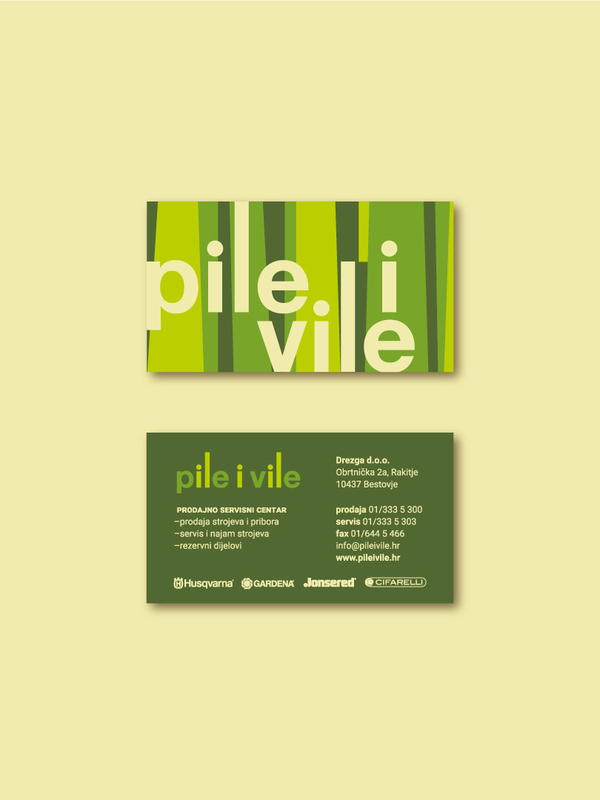 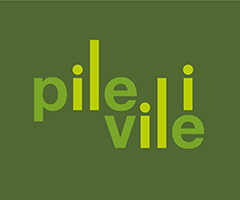 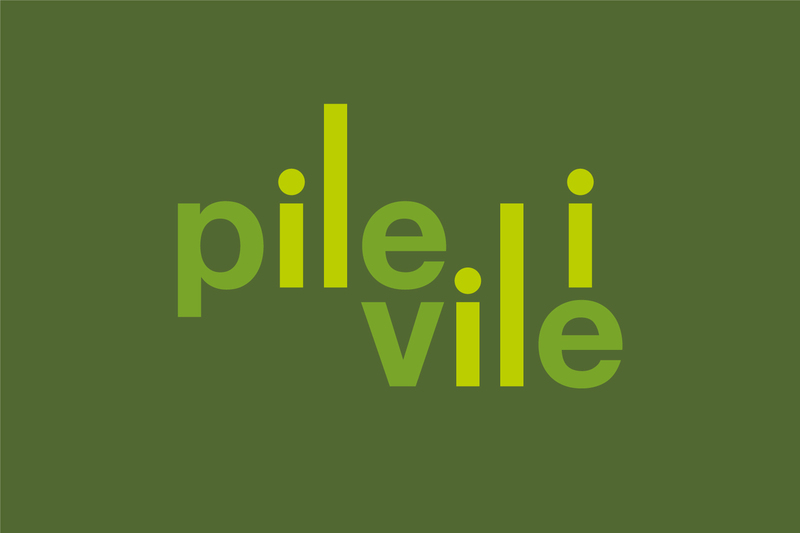 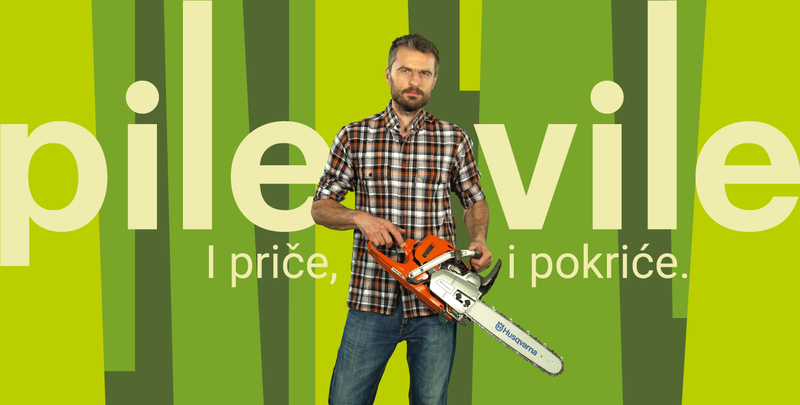 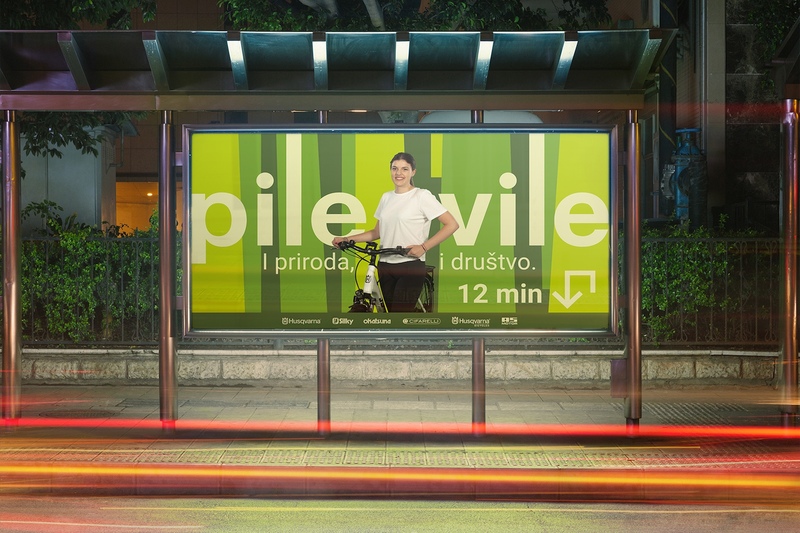 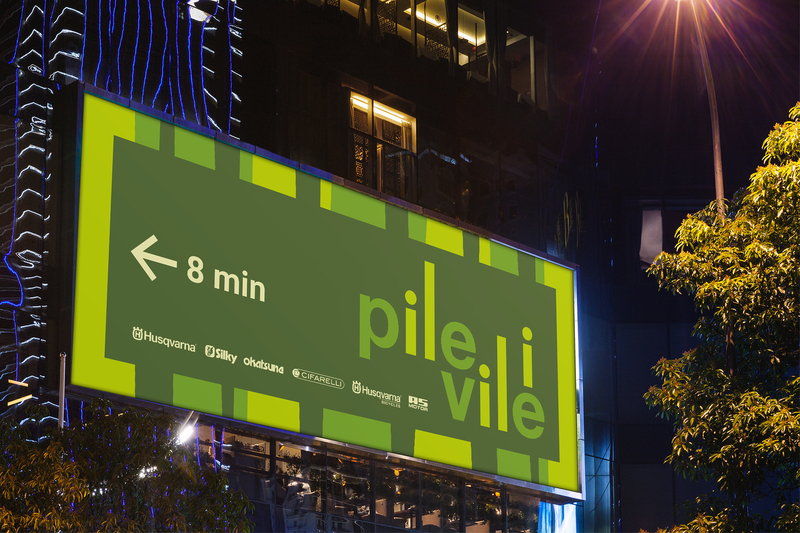 描述：Pile i vile is the first and only lifestyle shop and service for forest and garden work in Croatia. 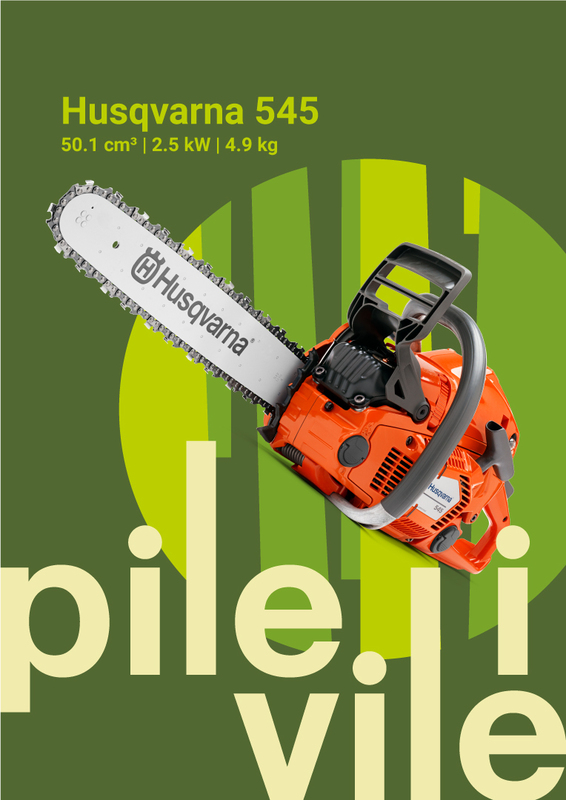 Its playful name being a pun (meaning both chainsaws and hayforks as well as chicken and fairies) and their different, custom-tailored approach along with premium products quickly established Pile i vile as a special place for all those that love working outdoors. 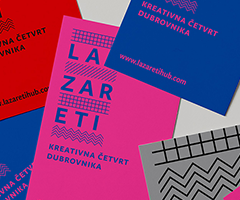 The logo is a purely typographic abstraction of people and trees, which in applications speaks strongly over striped backgrounds, together creating a very recognisable and communicative system with minimum means. 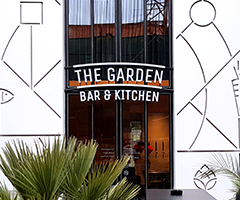 Just like their sales and service people, it gives clear answers to real world needs, in a warm and friendly way but without the unnecessary ornamental chit-chat.